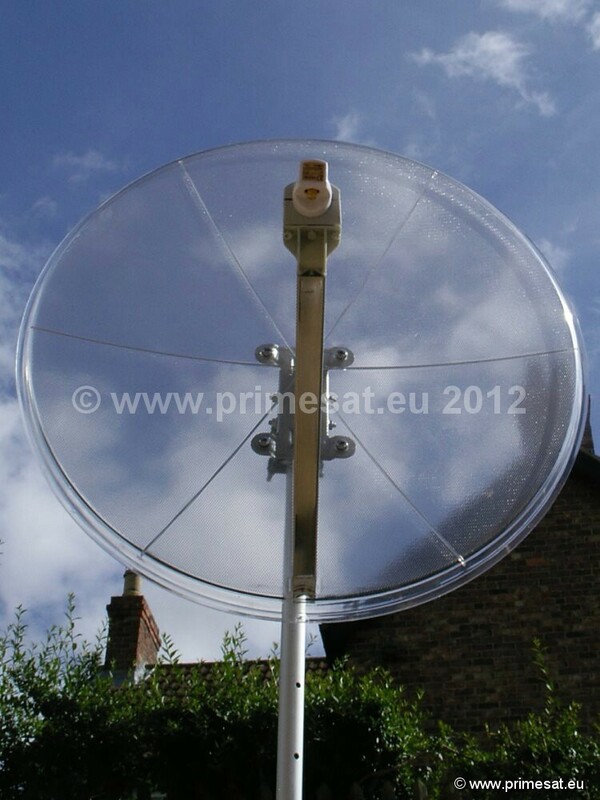 Primesat clear transparent satellite dishes. 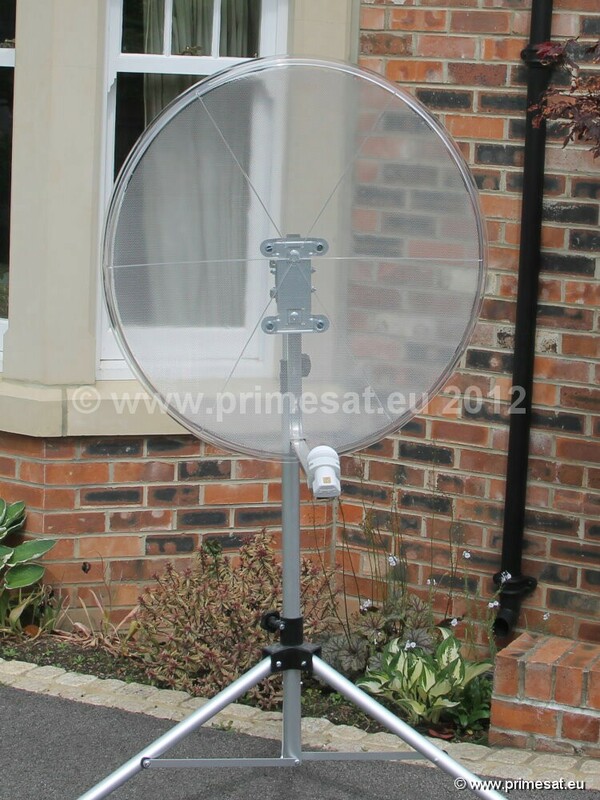 85cm transparent satellite dish. 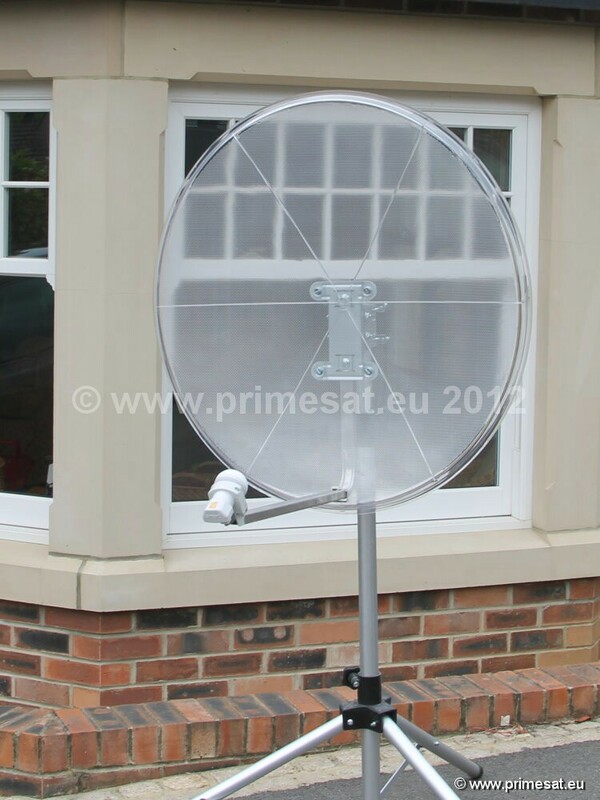 60cm transparent satellite dish. 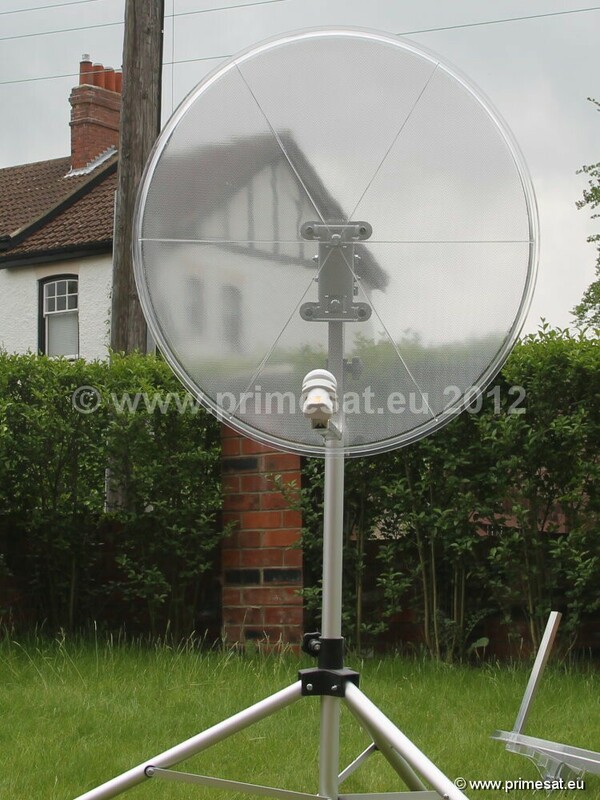 This 85cm dish is clearer than any other transparent dish we have seen. It is stronger with re-inforcing structures on the back of the transparent dish reflector. This dish also uses a slim back-plate design which adds to the ability to see right through. It is ideal for conservation areas or customers who like their dish to be less noticeable. Large enough for many satellites when used with multiple LNBs or when a motor is fitted. The gain is similar to other dishes of similar size. LNB Clamping - 23-40 mm standard saddle clamp. Mast Clamp For - 30-50 mm diameter poles. 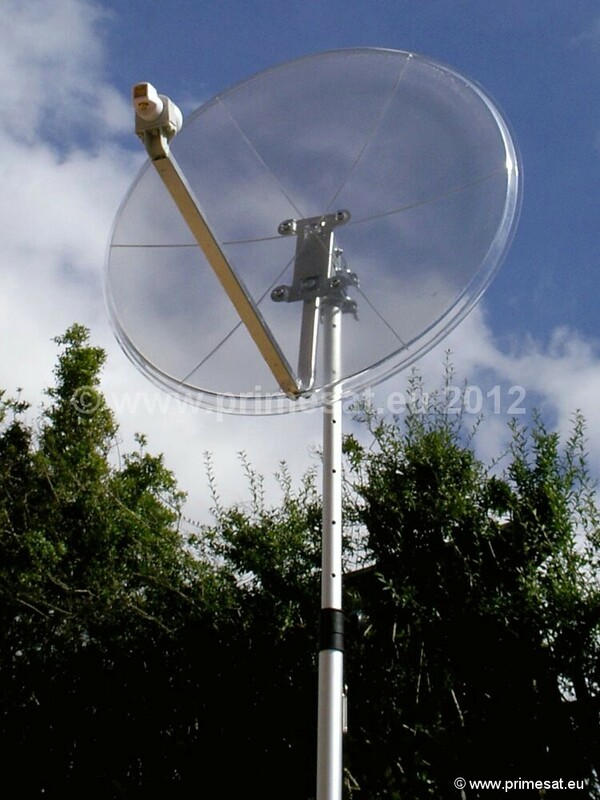 100% UV Resistant corrosion free dish. Resistant to high wind conditions. Resistant up to 180 km/h without breaking.